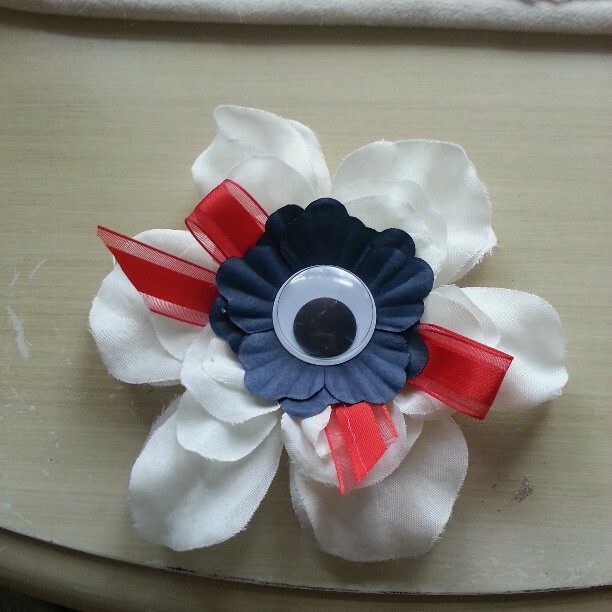 This is a rather simple project, but we want to look fabulous designing it. Just like the ladies in the picture below! 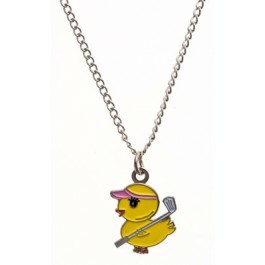 To start with this lovely necklace is sure to add some fun to your golfing adventure. 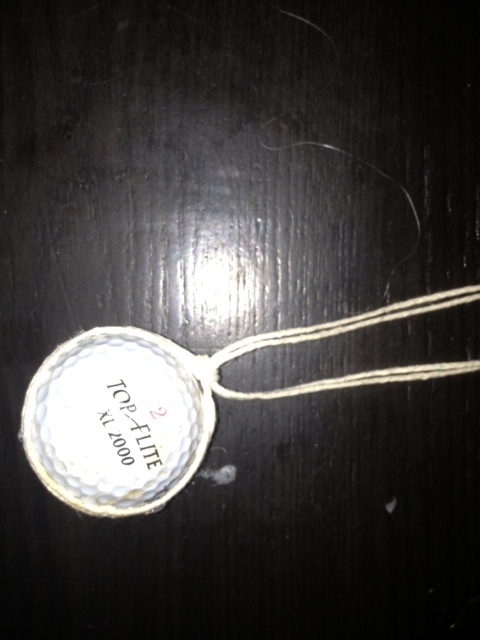 Pink Golf Tees has many other fun jewelry to offer! Trisha Trixie designs has a lovely repurposed apron to tie in with our theme. It is called the “Oma Heck So Cute.” This will help welcome in summer! 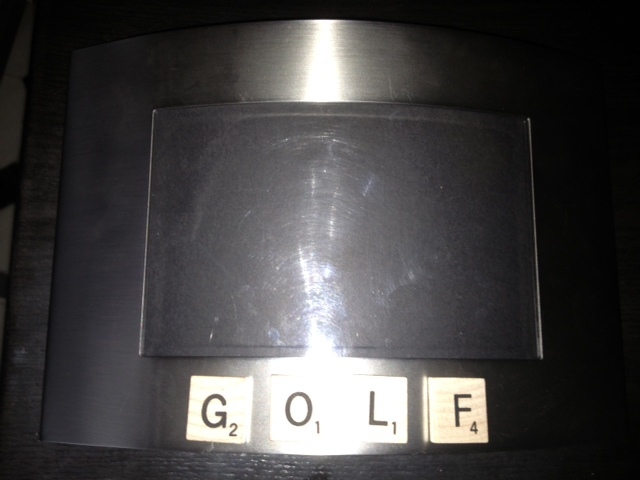 Scrabble Letters for G O L F. I often buy old games at thrift shops. A plain frame. I found this one at a thrift shop too. A picture will be dandy too! 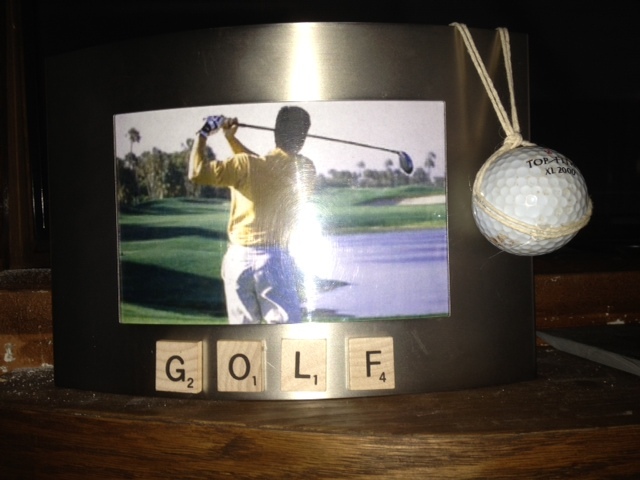 Arrange the letters on the frame so that they look even. Glue letters on the frame. 3. Take your piece of twine and double it up. 4. 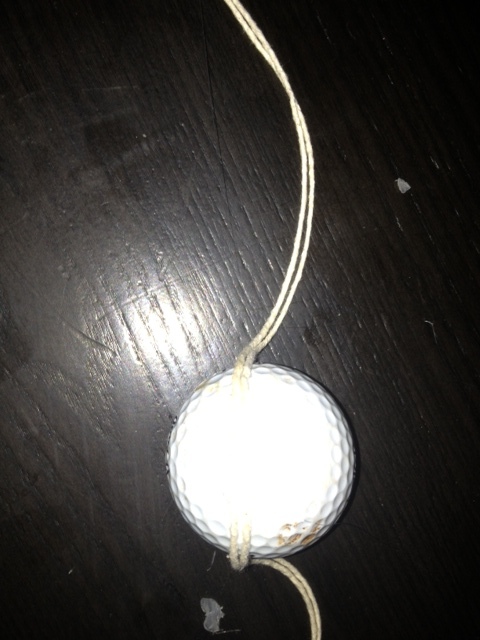 Put a little dot of glue on the bottom and sides of the golf ball attaching the twine. 5. Tie the ends together wrapping around the ball. 6. 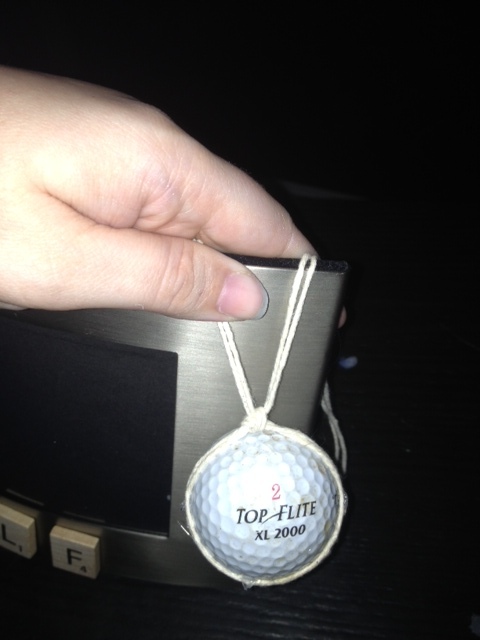 Attach the twine to the back of the frame, using two dots of glue. 7. 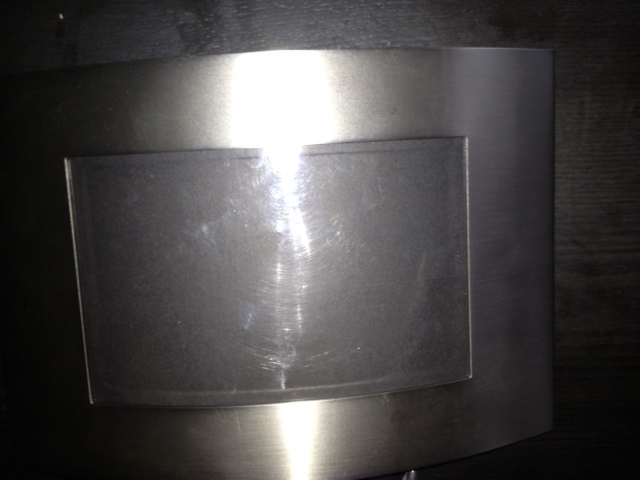 Add your photo and your project is complete! Happy crafting. Mad Men Monday: Where Were You When it Happened? Last nights Mad Men was focused heavily on Martin Luther King and when he got shot, revolving around how people handled it and so forth. History, in the age of no Internet, mind you, finding out about these things was not a blip on a screen. Phone calls were made, TV’s tried to blast it out, some didn’t hear about horrible events such as this until they went out, someone told them or they got a phone call through a phone tree. The proverbial question of “Where were you when it happened?” has carried through time because of this. Even in the age of the internet now I remember being asked this very question when the 911 bombings happened and when other tragic events have even unfolded like Boston. How did people function in those days? How did they take the news? Some like Don Draper drink but he always drinks. Betty is try to go on and be a mother and wide to her husband who is in politics and has to deal with these things first hand. Megan, I feel, is like me. I can sit in front of the TV for only SO long and then I feel the desiring need to go out, do something, even if it is a vigil, it is better than sitting around moping about it. Then there are people like Dawn who is right in the heart of it. She lives in an area where things are unsafe and there were riots in the streets and yet finds a way to come into work and do what needed to be done. The days of tragedy now are filled with blasts through Twitter and Facebook and all it seems to take it one person to post something about a tragedy for it to spread. I think the panic nowadays is worse than how it used to be and I know this will shock you all, but I do blame Social Media. I feel we have became callused to these types of tragedies and how they should affect us. These things are happening on OUR land, on OUR soil, to people like Pete said to harry, “He had a wife and four kids!” They are real people and not just some blast on the internet. We need to take time to do more and allow it to sink into our bones that these tragedies are REAL and they affect REAL people with REAL lives and REAL families! Sharing a post is great. Let the world know that you know and to share it along. But please somewhere in your heart, allow yourself to feel like we used to in the past. Cry for people we didn’t know because we are HUMAN and we realize how close to home this could have been. I don’t know if you who follow me or Christians or believe in God. I don’t know if you believe in Fairy Tales. That is NOT the point. The point is that it could have just as easily been us. It could have been the Drake Relays not Boston. IT could have been LA not New York. It could have been a missile in your backyard. IT could have been you, your family, people you knew and loved and cared about. What last nights episode brought out of me was remembrance of PEOPLE of the past and how in those days we would have dealt with crisis and tragedies. So I ask on this day and in your future to remember that you are real, human and to think about it. 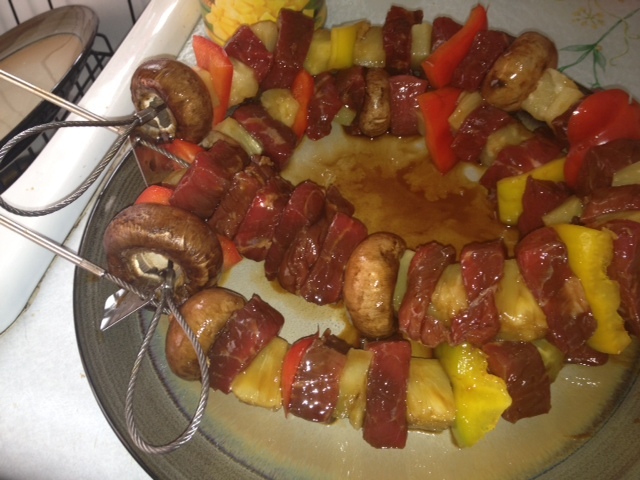 Sunday Recipe: Beef Kabobs ala summer fun! Beef Kabobs ala summer fun! Summer is upon us and we all love to grill. However, at my house, my boyfriend loves to grill. This simple recipe is fun and easy to create. It is an all in one meal! This meal calls for the help of a super hero. Wouldn’t your guy look fashionable in this apron? Perhaps he is a fan of another character, well Trisha Trixie Designs is always happy to custom design for you. 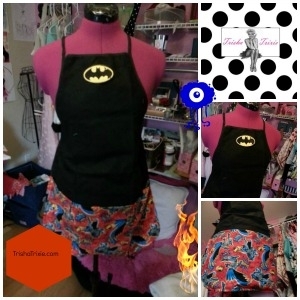 Check out this apron at our Shop. 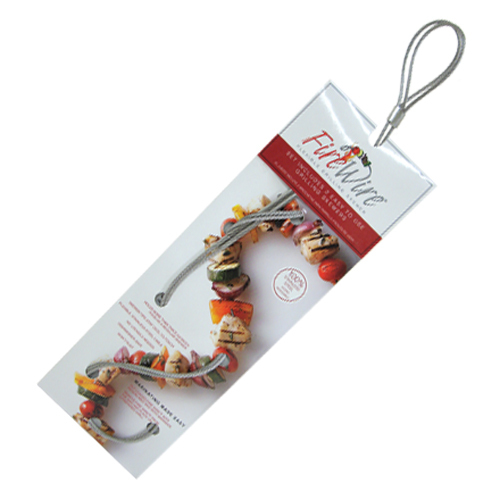 We, also, used something called firewire to create out kabobs. These are not a requirement, but do make the job easier. These can be found at many retailers near you. They make marinating, organizing and cooking much easier. 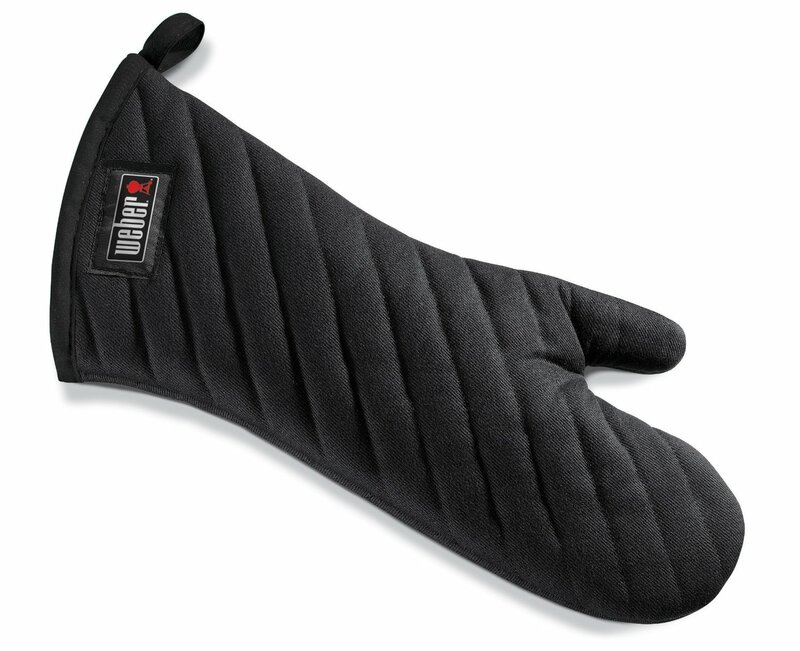 One of these mitts or something similar will come in handy. This particular one can be found on Amazon, but I’m sure you could locate one at many major retail stores. I am thinking that Trisha Trixie designs could make this cooking accessory more individualized. Wouldn’t that be a great Father’s day gift? 2. 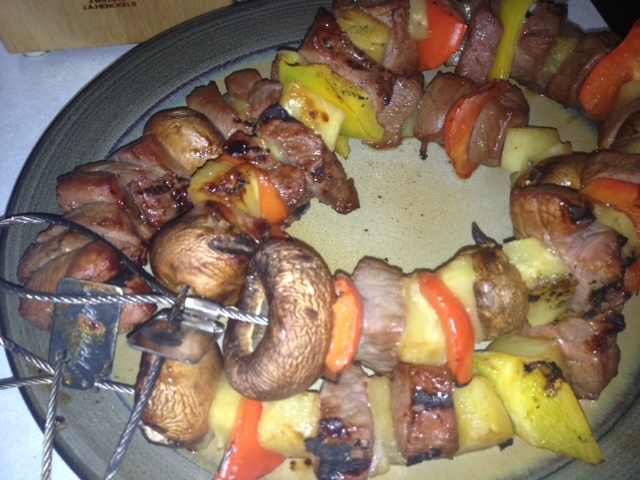 Put meat, green peppers, pineapples and mushrooms on the firewire skewers or in a container if you don’t have the skewers. 3. 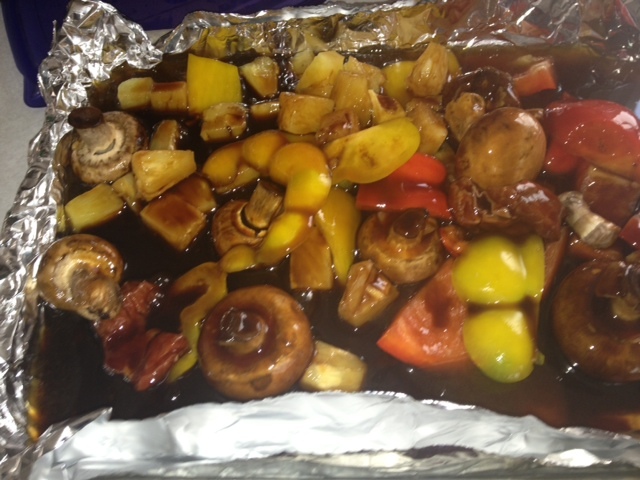 Put marinade into the container (Add skewers and extra veggies) and let sit in refrigerator for 4 to 6 hours. 4. Pull the skewers and veggies out of the refrigerator. 5. On a small cookie sheet put foil. Add the veggies to the foil. 6. Put the cookie sheet on the top shelf of your grill. Throw the firewire or your own skewers onto the bottom of the grill. If using the firewire, make sure that the metal hangs outside of the grill. 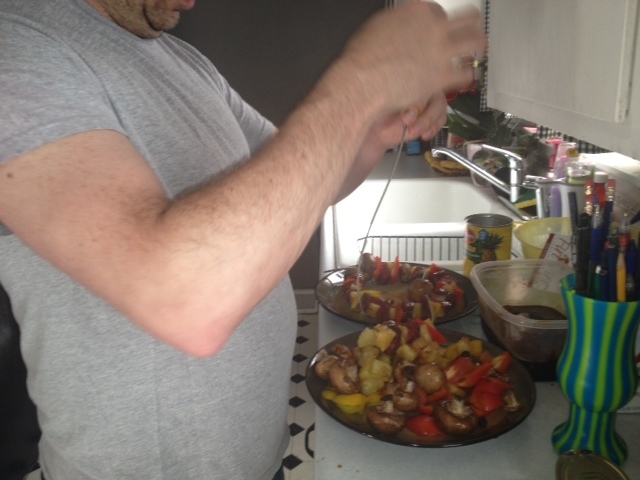 This allows the ends to be cool and makes taking the meat off the skewers an easier task. 7. Let the skewers cook until the meat is to your liking. We cooked for about 8 minutes, which is medium rare. 8. Take them of the grill and remove items from the skewers! You are ready to eat up. This weekend it is supposed to be decent and nice here in Des Moines, Iowa. It is barely morning and people are already outside, water lawns, setting up for garage sales and washing and cleaning their cars. It reminds me of the old days when I grew up even back in the 70’s. We listened to oldies music and just generally enjoyed life. We went out to Ledges and played in the water or went on hikes. But my favorite day of the weekend, even though Saturday was pretty awesome as back then I was not this prissy gal you all know of now…I was a tomboy and loved to muck i the mud and climb trees and get lost in teh woods and get ticks in my hair…that was great…yes, but Sunday WAS my favorite day of the Weekend. because we would get it all over the place and make a mess! Sometimes, we just have a simple snack dinner of homemade popcorn and Grandpa Hunter taught us to put the popcorn in milk and eat it out of our glass with a spoon…oddly enough, still today I love to eat that treat, though most people look at me funny when I do. Ah yes, the simple times of Saturday and Sunday, when we enjoyed life. We just enjoyed the day. Living life would exhaust us because we ACTUALLY lived it!! So, if you can, if you are having a great day, if it is warm enough to go out and enjoy what this world has to offer, go do it. Go live it. Go drive around, roll the windows down, take the kids to a park or grill outside, or just go play ball or horseshoes or lawn darts or something. Remember the days of the past, because tomorrow…they will be! Friday Wrap Up: A week of Nautical Bliss! We learned about the fascinator and all of its beautiful uses. 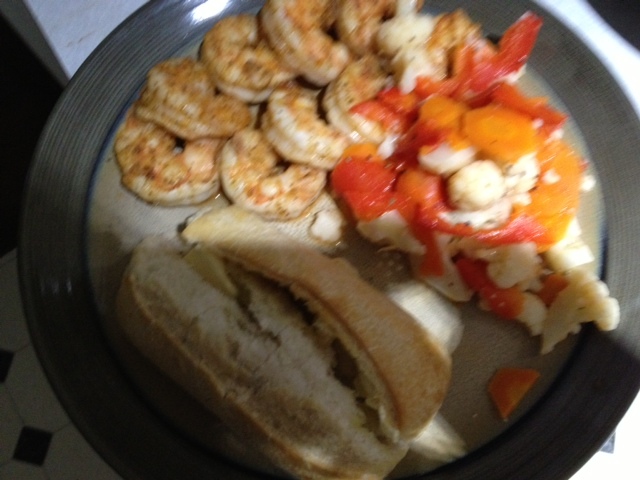 This week we created Easy Prawn/Shrimp Old Bay Nautical. This is a super yummy easy treat. The fun fashion of Mad Man was discussed. Check out the link to discover some lovely fashion ideas for you. This DIY project is sure to give you the flare you deserve. 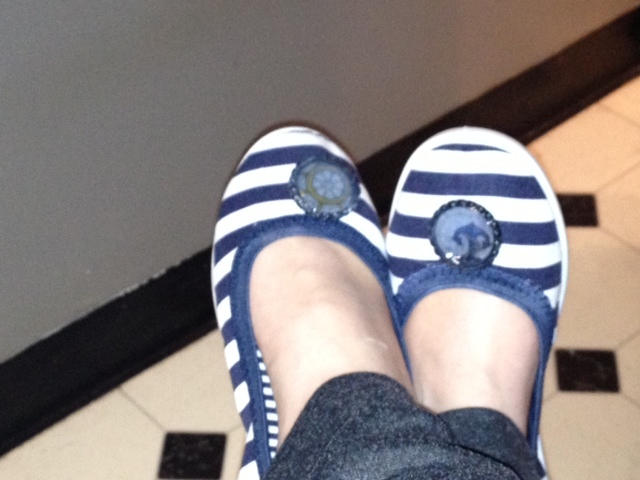 These cute shoes have already gained me tons of compliments. Check out our natural products to keep your skin looking fresh and smooth. 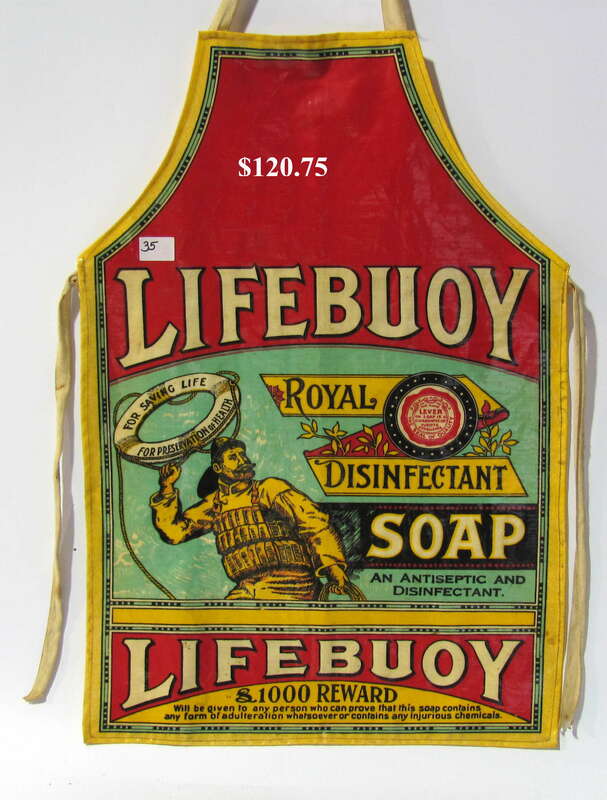 The beautiful vintage, nautical apron was this weeks feature. Featured patterns and designs were included. Thank you all for another great week! We hope you were inspired. Here is one of a Military Navy Man in the Galley cooking away white a t shirt and half tied long apron. After doing some research (and one of my navy boy pals might correct me) I found this was general attired down there in the galley because it was hotter than heck and below deck. 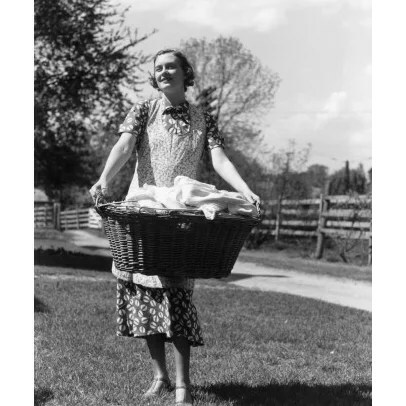 I leave you with this last image of a lady wearing one of those SMOCK aprons mostly used for laundry and cleaning at those times. I hope to make my housecleaning and utility aprons a BIT more fun than these!! I see you questioning now. Tomatoes are great for the skin. Have dark spots or blemishes? Cut up a tomato, rub it on your skin, let it dry and then rub it off. You will be amazed at the results! Watermelon is good for your blemishes, so eat up plenty of this health fruit. However, if a blemish has surfaced rub a piece on your face and let it dry. You rinse of the watermelon and the blemish will begin to go down in size. It is all the rage and does some amazing stuff for your skin and hair. Drink it up for the best results. It will make your skin glow and your hair soft and smooth. One interesting thing about coconut water is that when you drink it, it cools you from the inside out. This will help you stay cooler on those hot July days! In the summer, my skin gets dry from the summer heat. Nothing is better than mixing a cup of buttermilk into your bath. You will feel the difference immediately and what girl doesn’t enjoy a relaxing bath? Don’t forget that you should try to protect your face. The skin here is sensitive and the most noticeable area for wrinkles to appear. 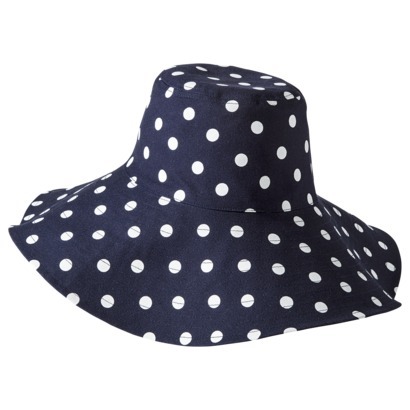 Try a fun beach hat. This hat is $14.99 at Target and well worth the cash, if you ask me! 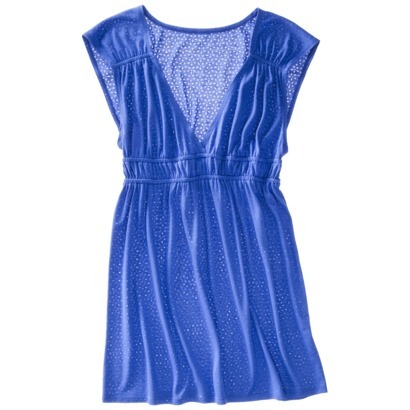 Also, coverups are nice to keep your skin sun free and help transition into lunch on the beach! This too is available at Target, but many options are available to you. Please! Please! 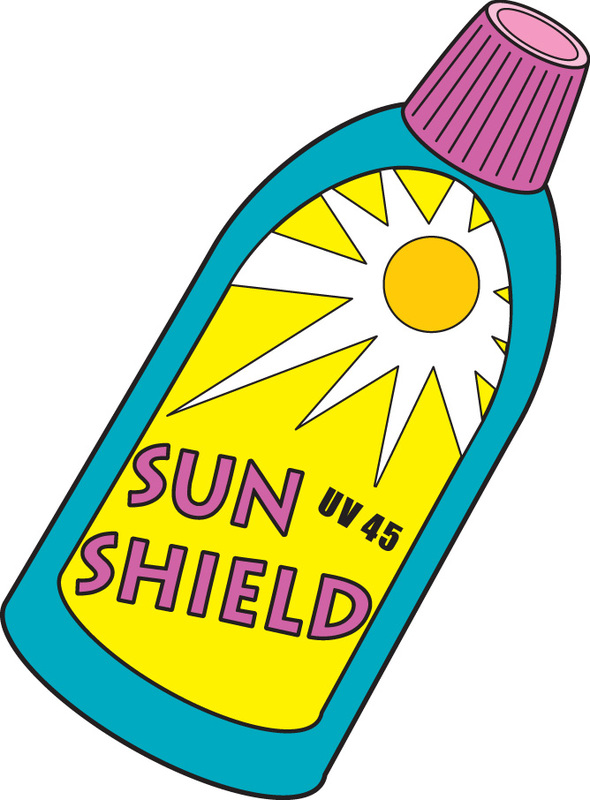 Do not forget your sunscreen. There is no need to damage the skin. Of course, do not forget your fun flare at the beach. Trisha Trixie designs has nautical earrings, shoes, scarves and other flare to build up your ensemble. 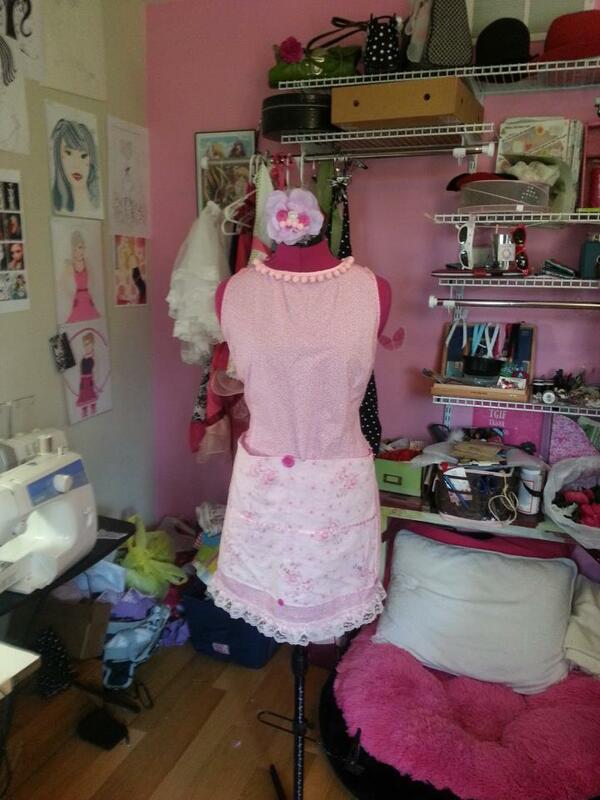 Thinking of having a picnic on the beach Trisha Trixie would love to custom design an apron to match your suit!